Mary knew Jesus better than anyone else. Like other mothers, she was the first to encounter and know her child through the intimacy of conception and gestation in her womb. She—more than his closest friends, more than his twelve chosen apostles—understood his thoughts, his expressions, his gestures, and his tendencies. Her ability to follow him, to learn from him, to orient her life around his teachings and his truth, was augmented by her blessed maternity. 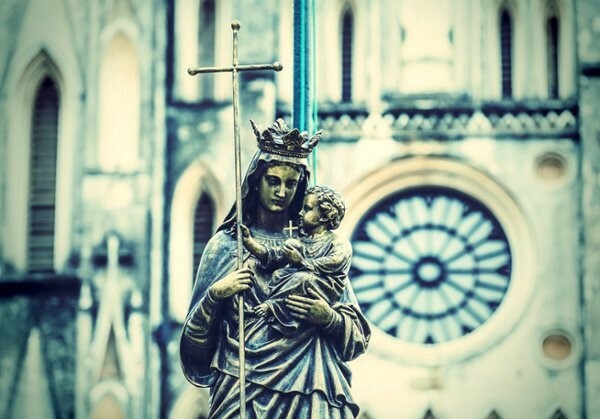 It was in part this very motherhood that made Mary such an excellent “daughter” of God.